Educational institutions now face challenges far beyond their mission of teaching. Shrinking funds, rising demand and intensifying competition are just a few that our educator clients have had to overcome. Art Simon Productions helps turn these obstacles into opportunities that deliver epic results. 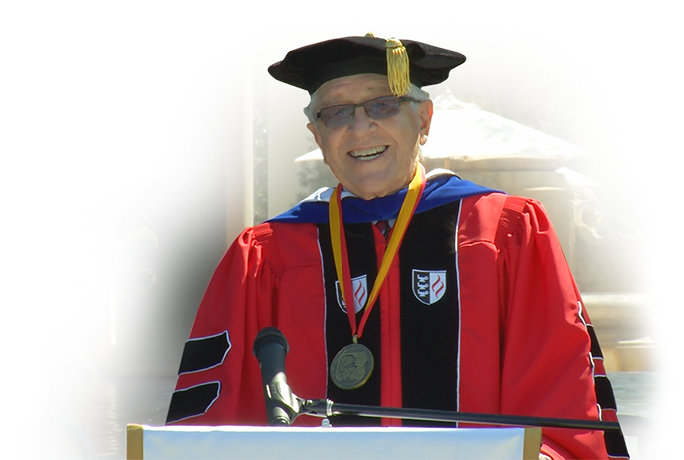 Results such as garnering a $10 million gift to sustain the Sidney Harman Academy for Polymathic Study at USC. Successes like attracting and retaining stellar students and faculty, mobilizing alumni, engaging constituents and rising above their rivals in fundraising and quality. "The Harman video was a HUGE hit. The president loved it and, more importantly, the family loved it." How did we do this? Through our expertise in using the world’s single most powerful tool of influence: cinematic storytelling. 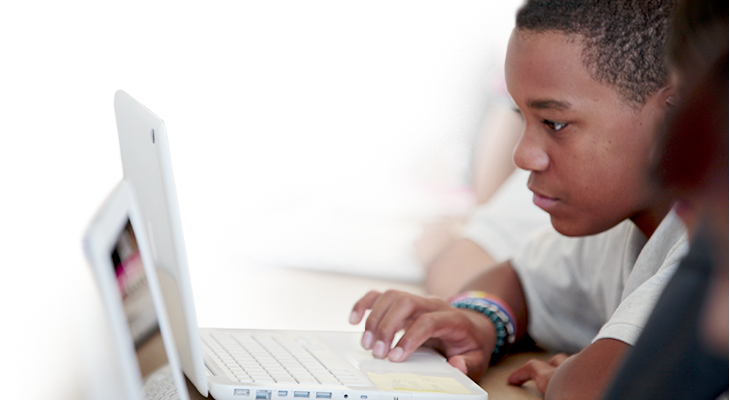 The data showed that Alliance Charter Schools’ “blended learning” model of teaching K-12 was an absolute success. But Alliance still ran into resistance gaining acceptance. Their audience required more than facts; they wanted to have faith—faith that Alliance had an answer on how to best prepare students to succeed in a global economy amid ever-changing technology. And faith is exactly what we ensured Alliance gave them. Our documentary transported their audience into the center of the action. For the first time, policy leaders and other educators saw what goes on inside Alliance classrooms. They listened to motivated teachers sharing the joy of breaking free of the old system, and the students’ own stories captured their hearts. The Alliance model continues gaining momentum as it expands to more schools—benefiting ever-increasing numbers of students. If the Alliance Charter Schools achievements weren’t true, we couldn’t have helped them. But the facts weren’t enough—they had to be portrayed through a compelling story. Even the most intellectual of us are most effectively reached through an emotional connection. Fail to reach peoples’ hearts and you’ll fail to make your case. Open the path to your audiences’ hearts—through captivating stories told with integrity. "We have used this film on many different occasions. We show it to new students and parents interested in joining our program. We have used it to help raise funds for our program and in general to introduce our program to administrators and faculty members on our campus and at the high schools that we work with. The film was also chosen by the CSULA administration to be shown at a CSULA graduation ceremony."